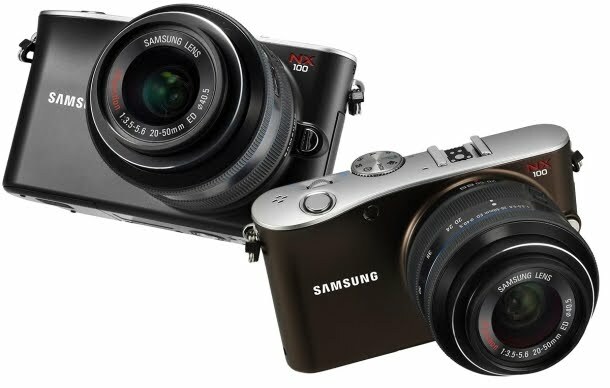 Samsung NX100 – a new stylish hybrid interchangeable lens camera. Besides the slimline body design that shys away from the conventional DSLR look, the NX100 supports i-Function lenses where users can adjust settings via the focus ring. 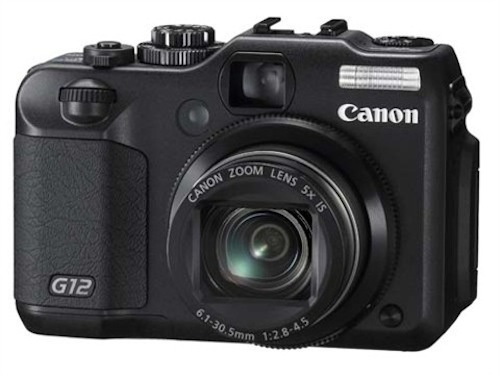 Canon PowerShot G12 – a refreshed version of G11, with updated hardware to improve high-sensitivity performance. 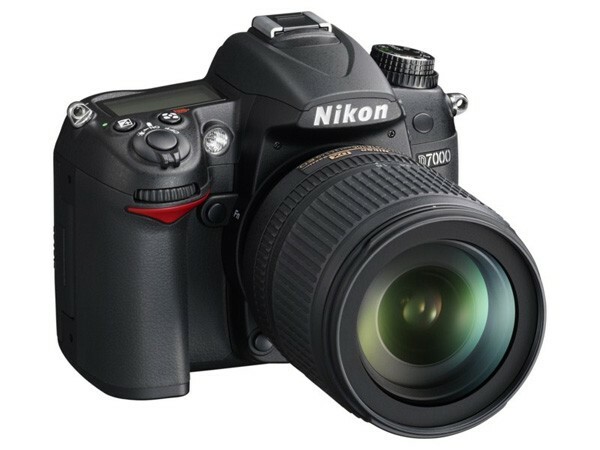 Nikon D7000 – a worthy upgrade to Nikon D90, the D7000 is the first Nikon semi-pro DSLR under the 4-digit series. Unlike the other 4-digit series, the D7000 has a focus thread to support older lenses without built-in focusing motor. I guess Nikon would stop using 2-digit series. 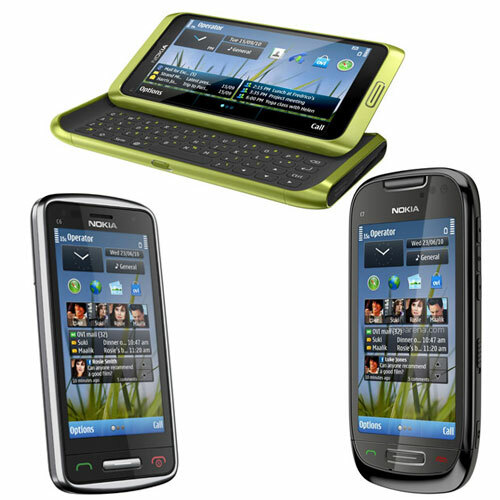 Nokia E7, C6 and C7 – latest Nokia touchscreen smartphones running on Symbian^3 OS. E7 has a slide-out QWERTY keyboard in similar fashion as N97. From top (clockwise): Nokia E7, C6-01, C7. 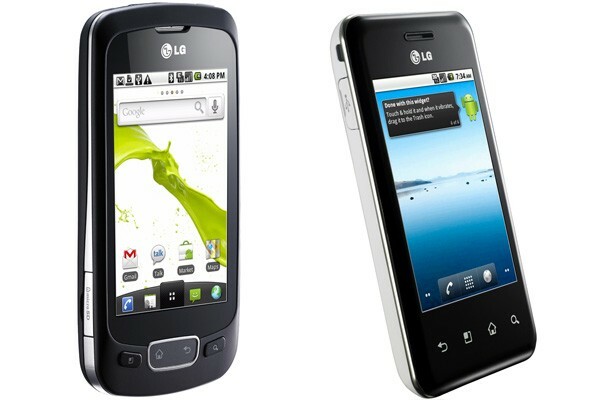 LG Optimus One and Optimus Chic – these smartphones designed in collaboration with Google. I had a play with the Optimus One from my LG contacts and it feels compact and runs pretty smooth. Reports are out that LG wants to sell 10 million units with these new models, and I was told that the RRP would be extremely hard to resist – so much so that my peers are seriously considering these models as their first Android device when they are launched. Incidentally, for Transformers fans out there, “One” is also “Prime”. How I wish the LG Optimus One exudes a bit more leadership and heroism in their design and specs. Hahah.